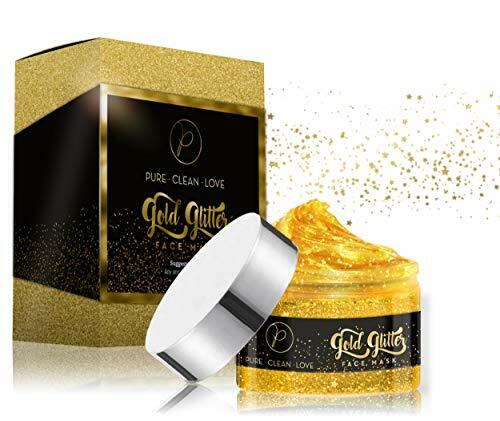 CLARIFIES AND RENEWS SKIN, MAKE YOUR FACE SOFT & CLEAN-Made with natural, botanical ingredients,This Star mask is excellent for make your skin soft, smooth, and bright, you can feel that your skin tighter after use. 1) Don\'t put a thick layer. Put just enough. otherwise, you will feel painful when peeling off it. 4) Apply a amount of the product at the back of the hand or ear, if no allergic reactions (itching, redness) within 5 minutes before using.If there is any discomfort, stop using. 5) For external use only. Avoid directly contact with eyes, brow and lips., if this occurs rinse well with lukewarm water at once.